Eye: A deep, reddish orange. Nose: Some spicy hints with the harmony of vanilla; characteristic for its growth area origin. Palate: A smooth VSOP which unfolds as something quite floral and fruity in the mouth. It is long and mellow. 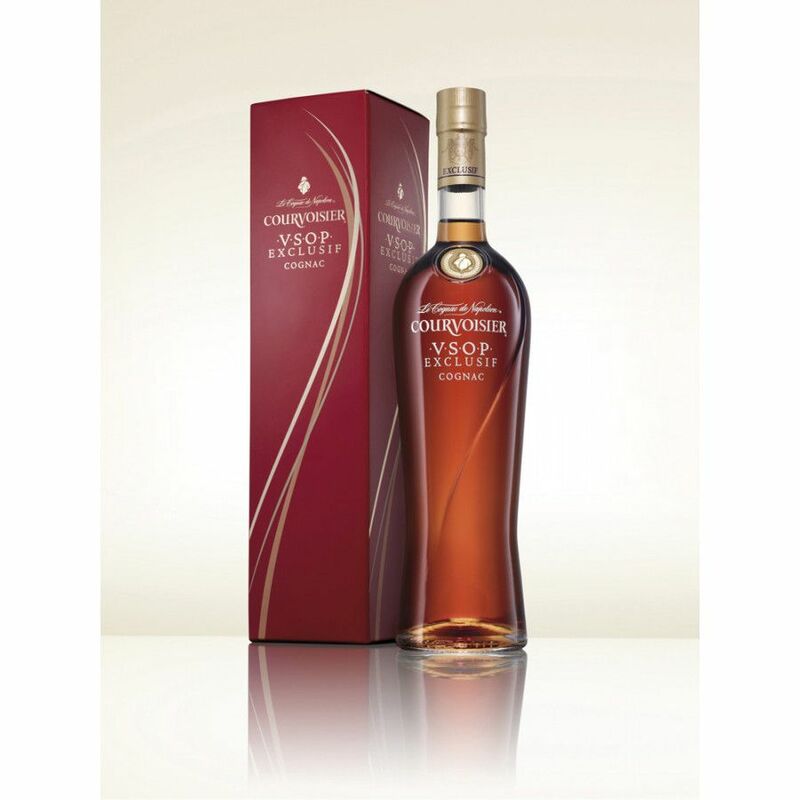 The Courvoisier VSOP Exclusif is an updated Cognac with a modern twist. 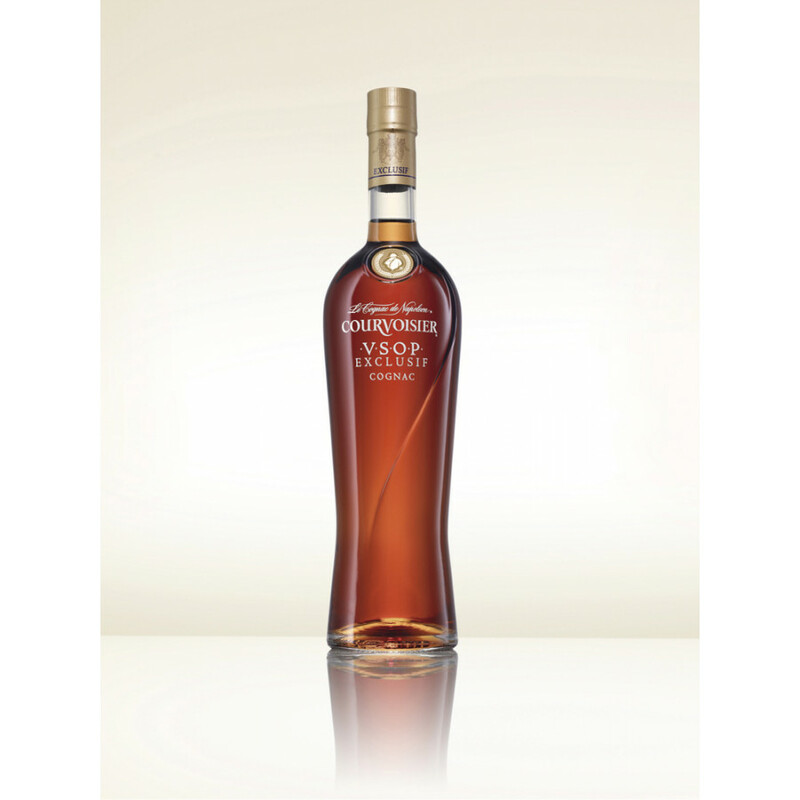 It is the Limited Edition of the Courvoisier VSOP that is also recognized as an award winner across the Cognac circuit. This blend is very much in keeping with the Courvoisier mantra, who are constantly looking to bring their legendary brand further into the future. For that reason, it is particularly popular with mixologists who have been using it as a default for long drinks. As a Very Superior Old Pale Cognac, it has been aged for around 12 years. Matured over a longer period than the standard VS, it has been designed by its Cognac master, Patrice Pinet, to blend well with cocktails. The blend itself consists of eaux-de-vie from four of the finest terroirs in the region, including one from the especial Borderies region, and both the Grande and Petite Champagne terroirs. Both of the latter are considered to possess some of the finest in the region. It can only be described as a smooth operator. The Courvoisier maison is one of the biggest players in the world of Cognac; having ventured from France as the Cognac of the Napoleonic wars, to later caught the attention of its loyalists in the US hip hop genre, it is a Cognac chameleon that is loved world over. Discover more about the history of Courvoisier right here. This Cognac is extremely versatile; it has been designed to go well with a variety of cocktails due to its rich flavor. Patrice Pinet, the Master Blender says that its balanced nature means that it can be enjoyed both neat, appreciated mixed with ice and water and also with long drinks. It is no stranger to a mixologist’s cabinet. The bottle it has certainly turned heads in terms of its vibrant red packaging; in a long tall bottle in keeping with its contemporary outreach. 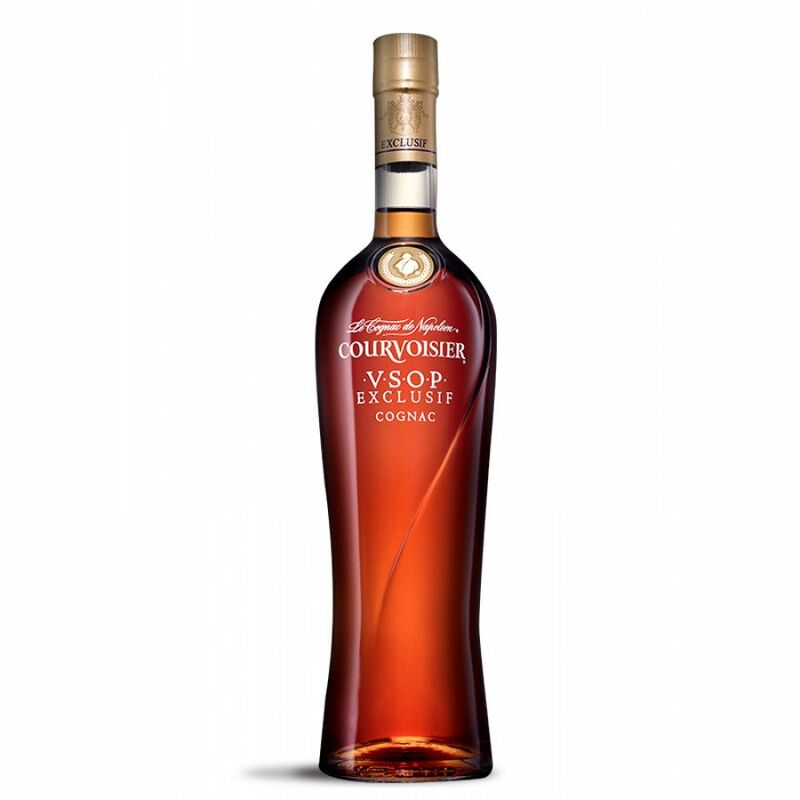 Read more about the Courvoisier Exclusif VSOP on our blog. There are some tips from an official blender within the Cognac house on how to create his favourite Exclusif cocktail. This smooth Cognac has been hugely successful on the awards front; having cinched a number of them. I tasted this VSOP together with 7 other VSOPs and shared position #1 with with Hardy Organic VSOP. I pretty much like the nose because it'S rather dry - the finish has a slight punch, but it sort of works within the balance of the blend. I have few bottles of favourite VSOP,Courvoisier,Martell,Otard,Remy Martin,Hennessy,Martell,Otard,Camus cognac which more than 30 years old. Can you tell me how much is the selling price and also XO selling price in the market? Thank you. i like this a lot. i tastet it first time in christmas 3 years ago and and i have at this moment a bottle in the cabinet and it is not the first one. sure, I can say something about it: it's a great cognac blend for mixing with cocktail ingredients, just a bit expensive, compared to a normal VSOP. But hey, cognac age is magic.